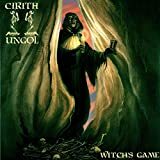 Cirith Ungol was a Californian heavy metal band who formed in 1972 and split up in May 1992. 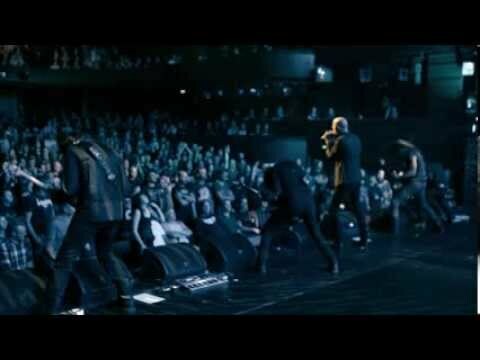 They drew influences from other metal groups such as Black Sabbath and Thin Lizzy, as well as Iggy And The Stooges. 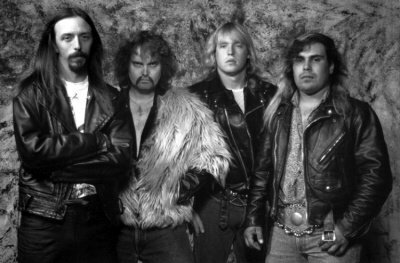 Their first album, "Frost and Fire", was closer to a hybrid between 1970s hard rock and metal with songs written by then bassist/guitarist Greg Lindstrom and drummer Robert Garven, but from "King of the Dead" (1984) and onwards they played a progressive rock influenced brand of doom metal with songs primarily written by vocalist Tim Baker. The good but not great conclusion to the band's career. Paradise Lost includes a cover of Fire by The Crazy World of Arthur Brown, which whilst enjoyable doesn't quite reach its full potential - in particular, Tim Baker's sneering vocals don't quite capture the majesty and confidence of Arthur Brown's legendary delivery. 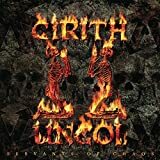 On the whole, it's a microcosm of Cirith Ungol's career - fun, listenable, and a good pick if you're particularly into metal harking back to the 1970s, but at the same time they never quite reached their full potential for one reason or another. Worth getting if you can track it down at a reasonable price, but not worth moving heaven and earth for. 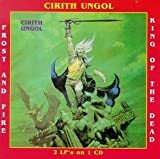 The third Cirith Ungol album isn't as highly regarded by the band as its predecessor, and for good reason. 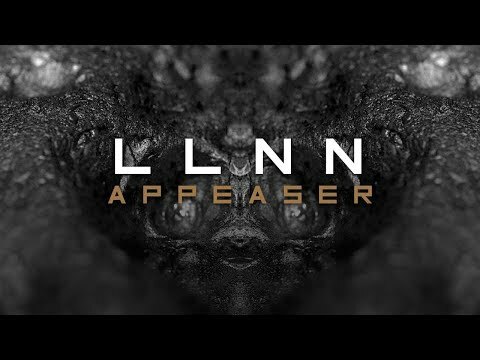 With modern NWOBHM-ish influences creeping into their sound more than ever, the album gives the impression of a band at a crossroads - do they continue on the doomy path they'd planned out for themselves, or do they embrace newer influences and refresh their sound? Unfortunately, One Foot In Hell doesn't give the impression the band had any clear idea of which direction they wanted to go on, with the end result that it's an album that neither revitalises the band's sound nor is particularly true to their former approach. It's entertaining and enjoyable, but it's far from being a classic. 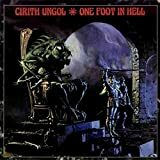 The second Cirith Ungol album is more in tune with the doom metal sound the band is famous for, and coming out as it did in 1984 has a fair claim to being one of the foundational albums of post-Sabbath doom metal, alongside the debuts by St Vitus and Trouble which came out the same year. Whilst the adaptation of Toccata in D Minor is rather ponderous and predictable, the album as a whole is a great combination of Sabbath-esque riffs and wailing, shrieking vocals. 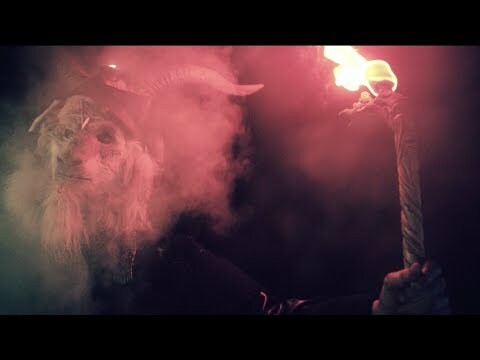 These epic SF/fantasy songs represent some of the heaviest doom metal of the earliest 1980s and are recommended to all fans of traditional doom. 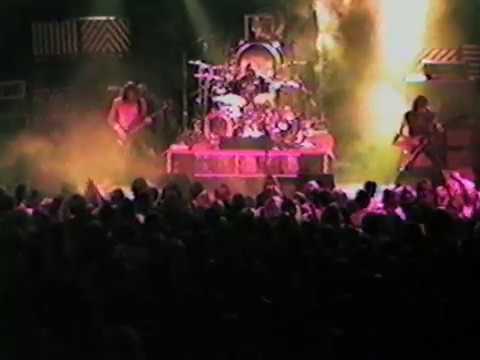 The band themselves have often explained why this album sounds so different from the doomier and more complex material on their subsequent discs; hoping to attain some level of commercial success and widespread popularity, they deliberately picked out the songs from their repertoire that they believed had the most commercial appeal for this first release. When it didn't get any radio airplay, they swore off this approach for the subsequent albums, and the rest is history. As a result, this release is rather compromised from the beginning, and certainly doesn't give a sense of the classic Cirith Ungol sound, though the closing track Maybe That's Why does hint at it. What we get this time around is a brief slice of doomy hard rock, with garage rock production values, sludgy bass from Greg Lindstrom, classic rock-styled soloing from lead guitarist Jerry Fogle, and songs mainly focusing on the time-honoured subjects of making love and rocking out. What makes the record distinctive - and the closest link to the more characteristic sound of the subsequent discs - is lead singer Tim Baker's firey performance. 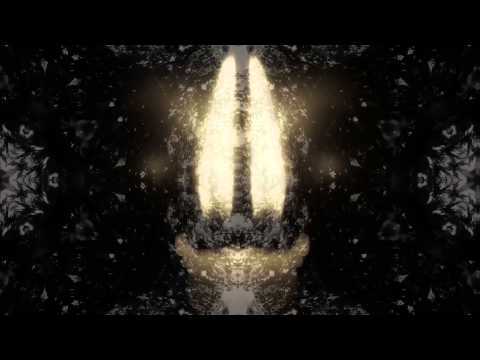 His tortured wails, reminiscent of Geddy Lee with his hand in a vice or Rob Halford after a sharp kick in the nuts, add a wild-eyed and manic edge to the material which a more sober and serious delivery wouldn't have, catchy tracks such as Edge of a Knife proving to be a particularly good showcase for his vocal gymnastics. 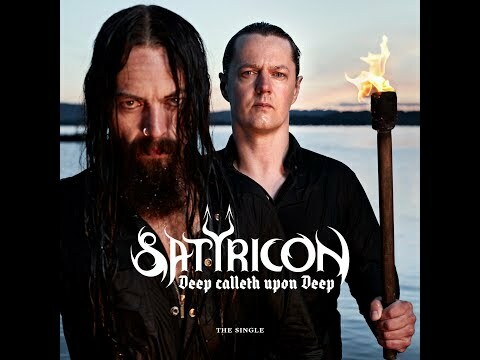 On balance, I'd say this is one for hardened Cirith Ungol fans only - it's hard to see the crucial role they'd play in the evolution of doom metal on this album which is so compromised by their mercenary approach to choosing songs. Still, as hard rock-influenced metal showing the influence of Judas Priest and early Sabbath goes, it's not that bad at all. 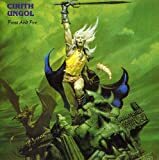 No CIRITH UNGOL movie reviews posted yet.